We've selected four of the best architecture and design roles in Germany available right now via Dezeen Jobs including roles with car brands MINI and Volkswagen. 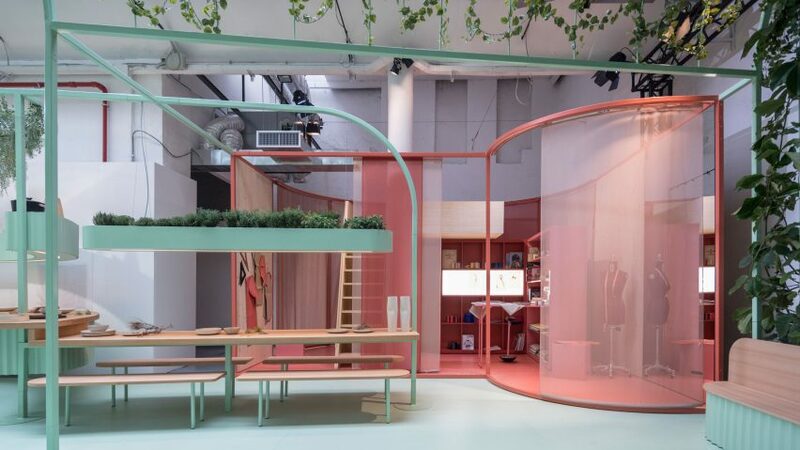 MINI worked with architecture firm Studiomama to design customisable capsule homes for an installation at Milan design week this year. Now the car brand is looking for for an experienced designer and architect in Munich to join its team. Volkswagen Group Future Center Europe is offering a creative technologist internship to join its team in Berlin, Germany. The car manufacturer designed a gesture-controlled car that has elements that can be controlled by hand movements, including a sunroof that opens with a wave. Ippolito Fleitz Group is currently looking for an interior architect to join its growing teams in Stuttgart or Berlin. The international architecture firm's projects include a Swiss natural foods restaurant in Zurich. US office furniture company Steelcase is currently offering a product design internship at its studio in Munich. The firm worked with the Self-Assembly Lab at MIT to develop a new form of 3D printing that can produce large objects such as chairs faster than regular printers.